Broker disclosure commitments are made in the best interest of you, the consumer. 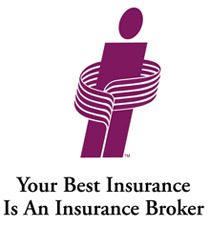 The role of the broker is to provide you with the best insurance value that combines coverage, service, and price. 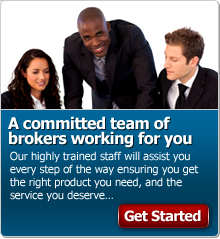 Brokers also provide personalized, quality service that includes professional insurance advice, ongoing policy maintenance and claims support. When any issue arises regarding your insurance coverage, brokers are your advocate using their professional experience to best represent your individual interests. As a consumer, you must ensure you are knowledgeable of the relationship that exists between your Broker and the Insurer being recommended. Understanding brokerage compensation is an important part of your buying decision. Brokerage compensation is part of your insurance premium. We have listed below Automobile / Property Insurers that we represent and have included the range of compensation each provides. We do not have any financial links with any insurance company that would be considered a Conflict of Interest. We invite you to visit the websites of each of our insurance partners for further information.